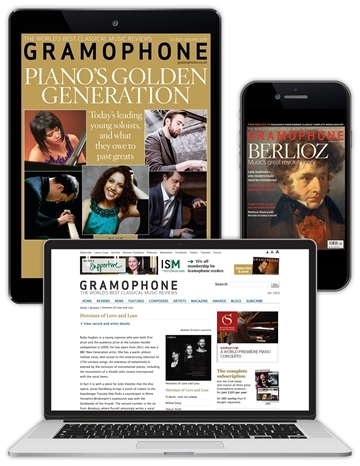 We’re delighted to have teamed up with the Gothenburg Symphony Orchestra, to offer you a completely free, 90-day trial to the premium GSOPlay app, where you can relish in classical music in HD video live recorded with the National Orchestra of Sweden, Gothenburg Symphony. With your premium account, you now have access to every streamed concert for 90 days instead of regular 30. GSOplay’s archive is constantly growing. You can search for your favorites and play the concert over and over again. 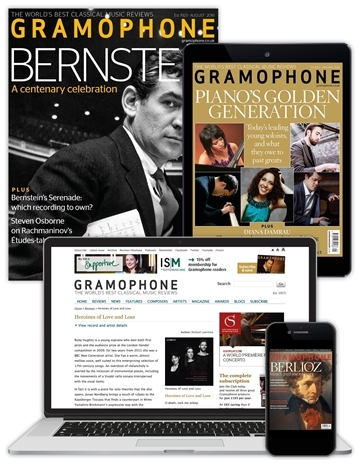 The premium version of the app allows you to view exclusive interviews with soloists and conductors. As a premium user, you can download the concerts through whilst offline. This offer will expire on June 30, 2018. Access to the GSOPlay app is completely free, and you will not be charged, even after your trial period is over.